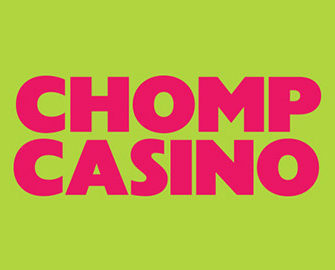 Chomp Casino – Advent Calendar! Welcome to the festive Advent Calendar! 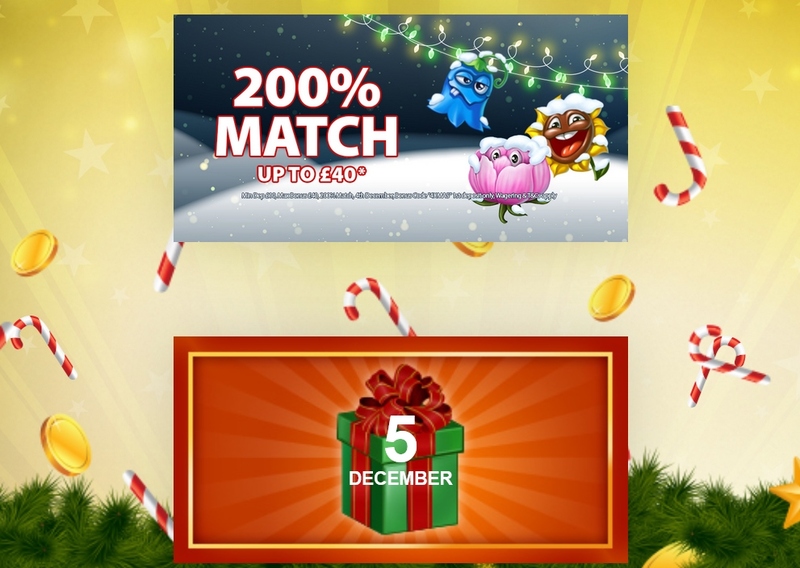 Chomp Casino is spreading joy and gifts this Christmas by giving you fantastic festive promotions every single day this December! Celebrate by simply clicking today’s door to open it up and receive your gift. 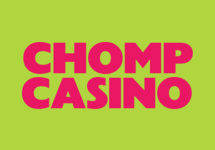 With a new promotion every day you’ll be full of Christmas spirit when you spin with Chomp! 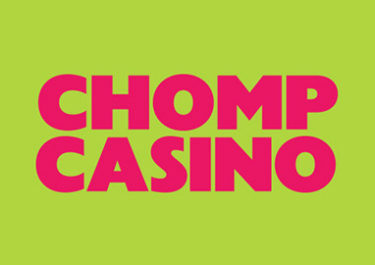 Not yet playing at Chomp Casino? The sign-up now and enjoy their generous Welcome Package, starting with an enormous 600% Deposit Bonus on your first £10 deposit. Chomp Casino – 20% Win Boost all week!